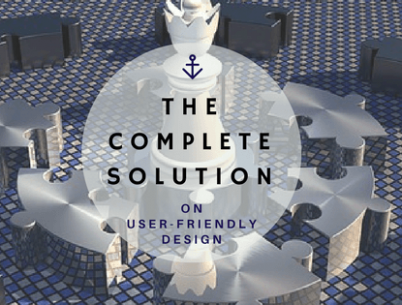 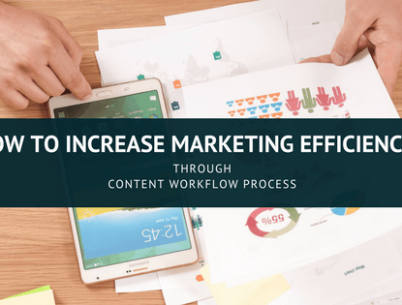 How To Increase Marketing Efficiency Through Content? 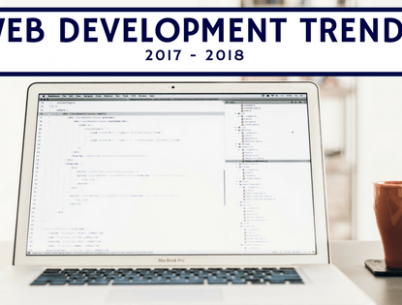 How To Engage Employee Training With Gamification? 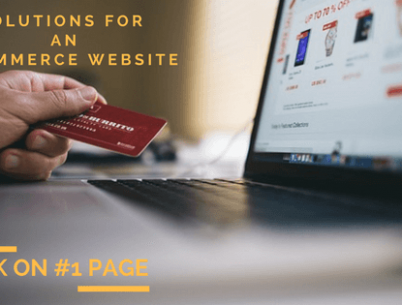 How to Rank on #1 page for an e-commerce website? 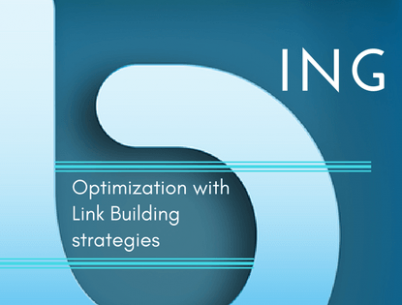 How to Rank Better on BING with Link Building? 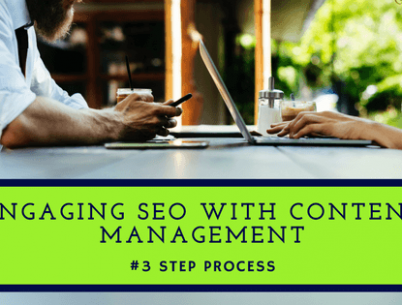 How to Engage SEO with Content Marketing Strategies?